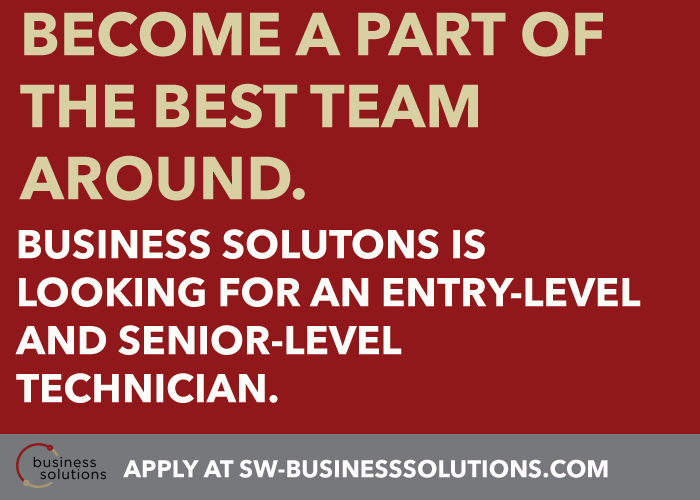 SW Business Solutions is currently looking for Network Technician. As a key member of SW Business Solutions, this position is responsible for managing aspects of our client’s network administration including servers, desktop systems, communications hardware/software and office systems. Install new hardware, systems, and software for networks. Plan and support network infrastructure. Perform troubleshooting analysis of servers, workstations and associated systems for Clients. Monitors system performance and implement performance tuning.